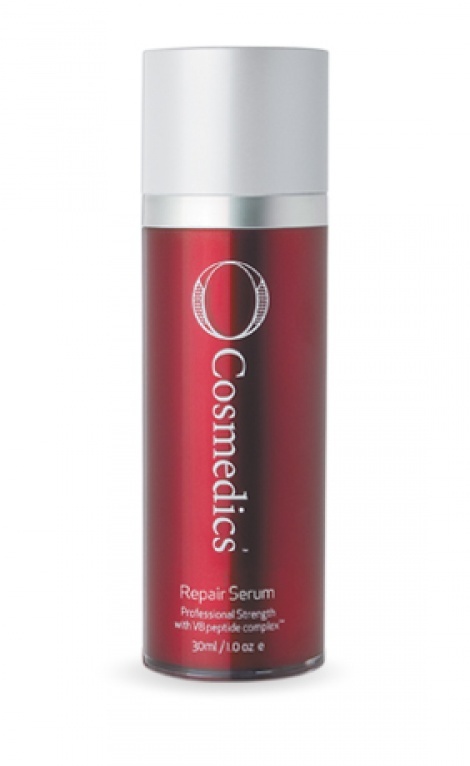 This super potent repair serum contains a unique blend of next generation ultra-strength antioxidants, ceramides and anti-irritants to help fortify the skin's barrier, assist in healthy cell production and support the reduction of inflammation. V8 peptide complex™ ensures the skin is super hydrated and protected. Pure TLC! Perfect for weakened, Irritated, red, reactive skins.